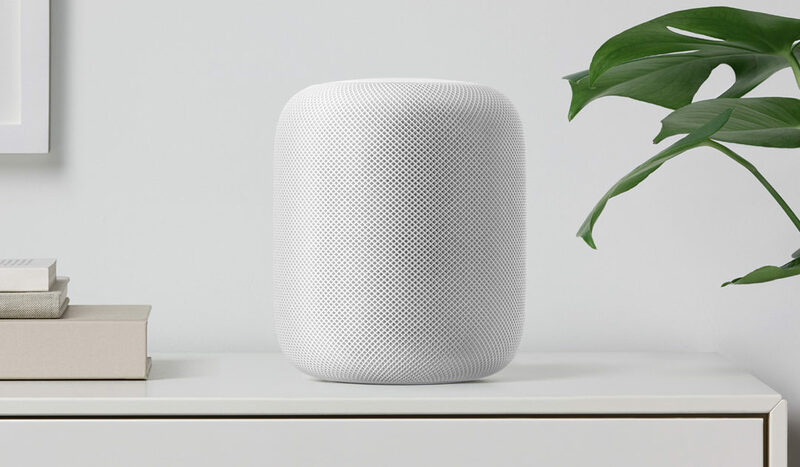 Apple has introduced HomePod, a breakthrough wireless speaker for your home that delivers top-notch audio quality while using spatial awareness to sense its location in a room and automatically adjust the audio. HomePod is designed to work with an Apple Music subscription for access to over 40 million songs and stores the personal music preferences of its users. It is designed for voice control with an array of six microphones, so users can interact with it from across the room by asking Siri for song requests across tens of thousands of playlists. As a home assistant, HomePod also is a great way to send messages, get updates on news, sports and weather or control smart home devices simply by asking Siri to handle the tasks or get the information. When away from home, HomePod provides remote access and home automations through the Home App on your iPhone or iPad too. HomePod will be available in the United States in December and already the interest to be the first to own one is high.